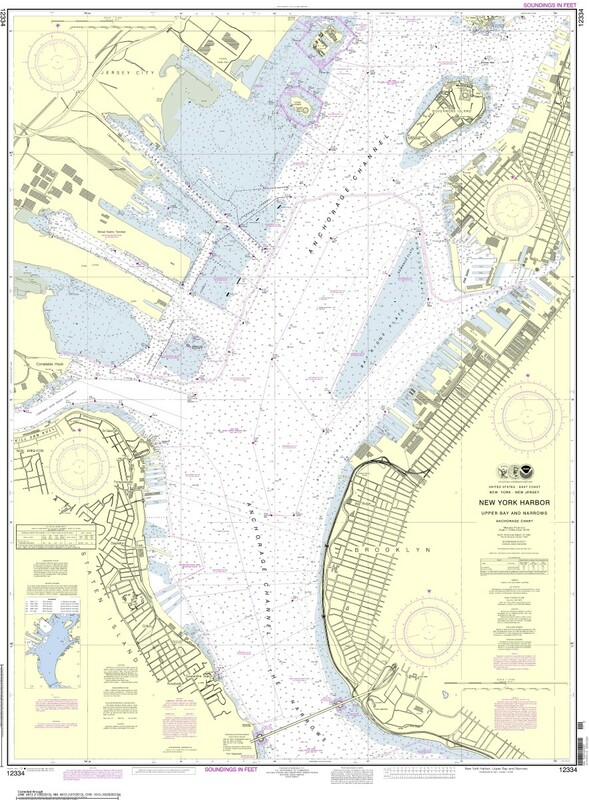 NOAA’s Office of Coast Survey, has released an updated nautical chart for New York Harbor reflecting the changes Hurricane Sandy brought to one of the nation’s busiest harbors in October 2012. 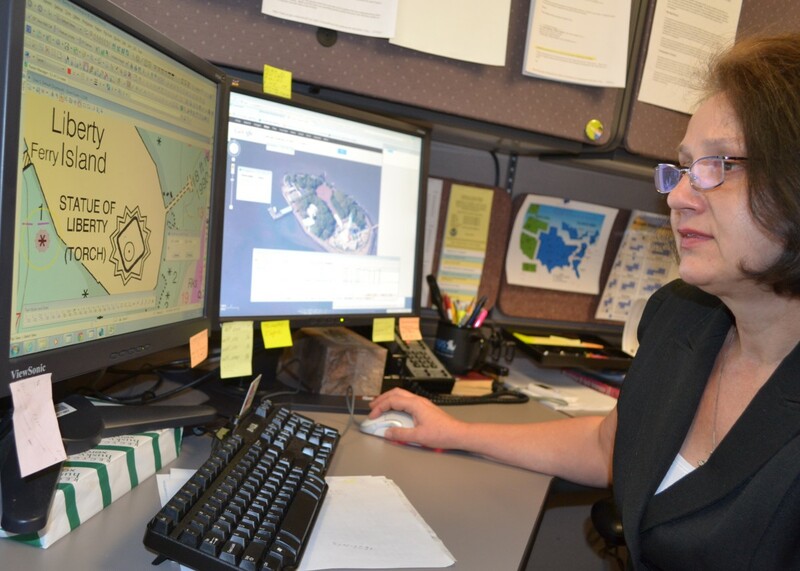 The updated New York Harbor Chart is the result of 119 hours of surveying by NOAA teams complied with data from U.S. Army Corps of Engineers. 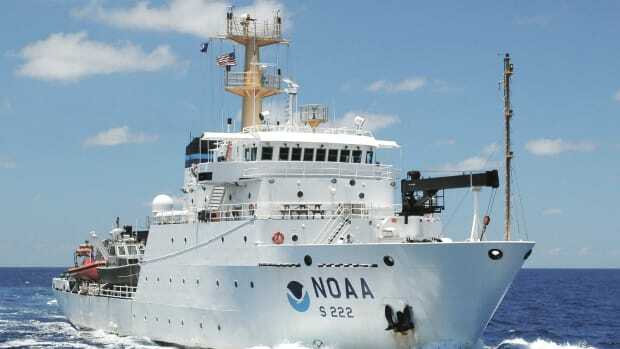 Currently, with the help of private contractors, NOAA vessels are surveying scores of coastal areas that were affected by Sandy through this year and next and acquiring data that NOAA will use to update nearly two-dozen East Coast nautical charts. 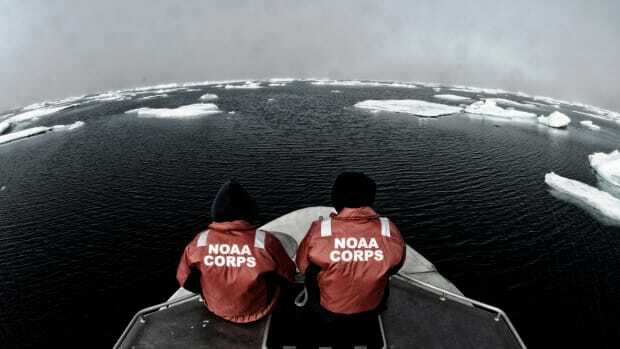 A product of several federal agencies working together, the chart was generated in a fraction of the time it traditionally takes to map such a complex area. 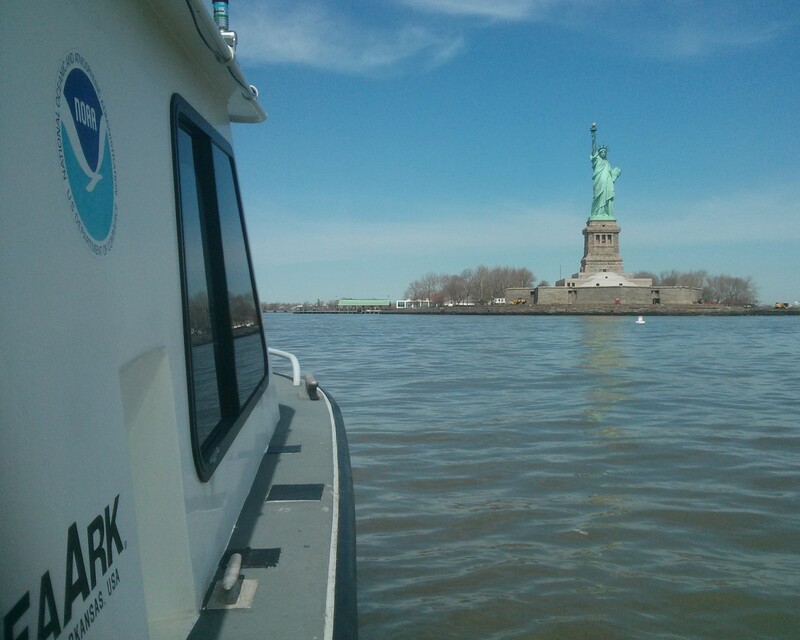 Beginning last April, a Coast Survey navigation response team armed with cutting-edge equipment started searching for underwater debris and mapped the new depths around Liberty and Ellis Island. The surveys were instrumental to reopening the Statue of Liberty in time for Independence Day. 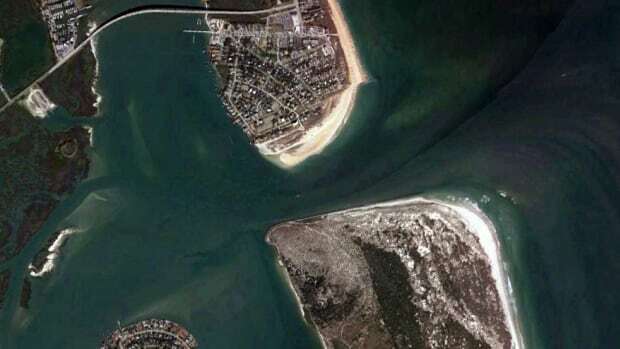 The survey team also examined the many shipping channels near the islands as well as Port Authority’s Global terminal to ensure the safety of commercial shipping barges. 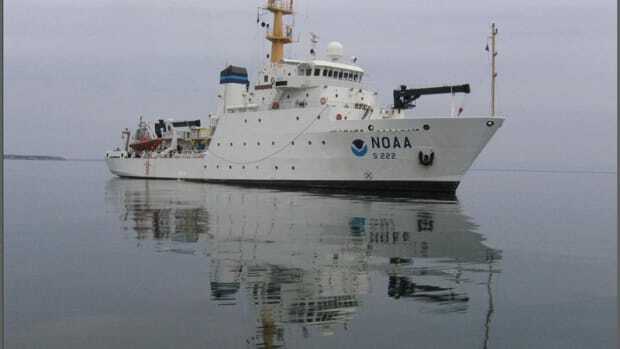 According to NOAA, the team collected more than 578 million depth readings over 110 linear nautical miles. 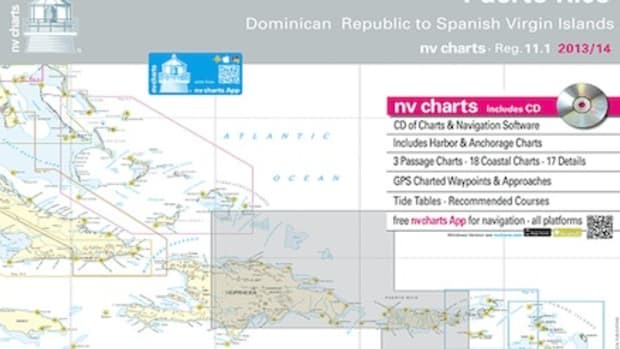 The federal government will print the chart in traditional lithographic style for chart agents to sell starting later this month. 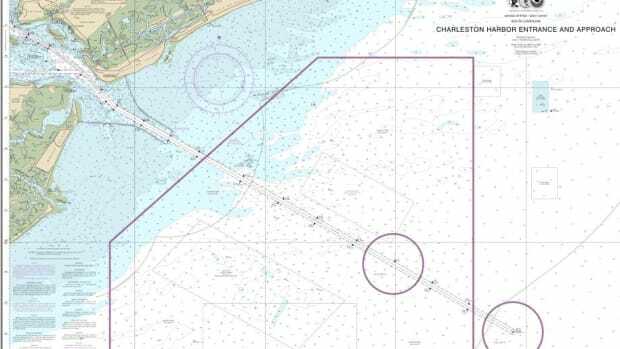 The corresponding electronic navigational chart US5NY1C will be available for download in late January. 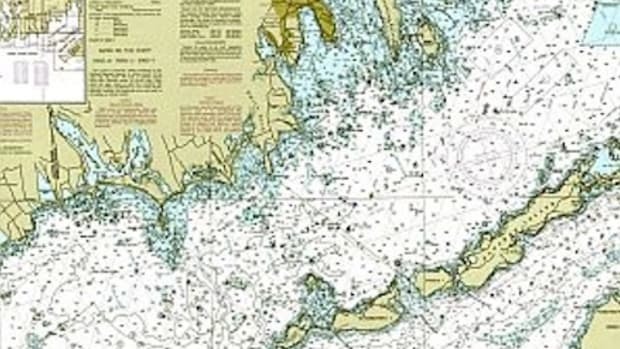 Boaters can download Chart 12334 for free as a print-on-demand nautical chart, digital PDF, or navigational raster chart by visiting www.nauticalcharts.noaa.gov or by clicking here. 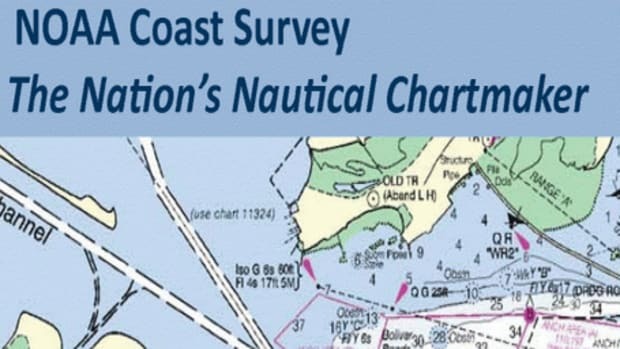 The updated New York Harbor chart can be downloaded for free at www.nauticalcharts.noaa.gov.